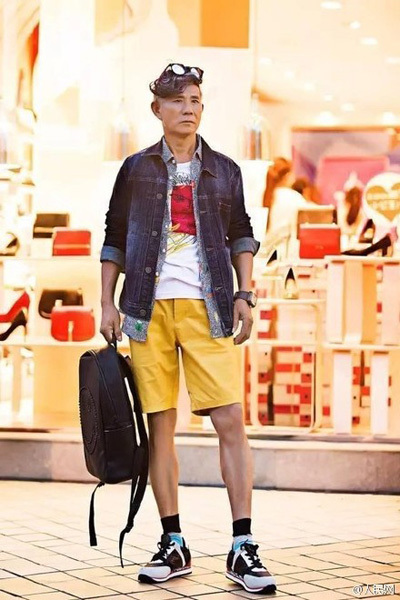 A 71-year-old man has become an internet celebrity, or Wanghong, after photos of him wearing trendy clothes were posted online. Wang Zhousong, who raises geese in two farms in Luoyang, Central China's Henan province, called the celebrity status "unexpected". Some users said that Wang has a relaxed attitude toward life, something other senior people should also strive for. An internet user Azhe said there is no age limit for people to live a fashionable life. "If you have a young heart, it is not late to do anything." Another internet user Qinaidekui said Wang's life will set an example for other retired people. Many people take care of their grandchildren when they retire instead of pursuing life's pleasures.